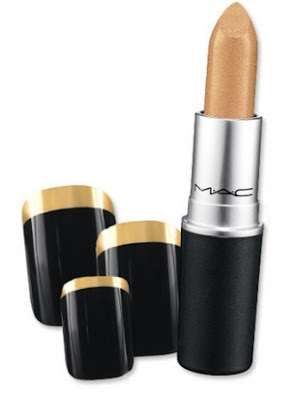 Lush Fab Glam Inspired Lifestyle For The Modern Woman: What's New In Beauty: Ruffian x MAC Summer Makeup Collection. What's New In Beauty: Ruffian x MAC Summer Makeup Collection. "Every season Claude and I start with the manicure idea and it really forms the collection. Ruffian is always about a story, about a movie, about a film. It’s cinematic. There is something so Ruffian about the ephemeral, that it will last just for a moment. We think the French have this allure and it’s all about lingerie and red lipstick and red nails. 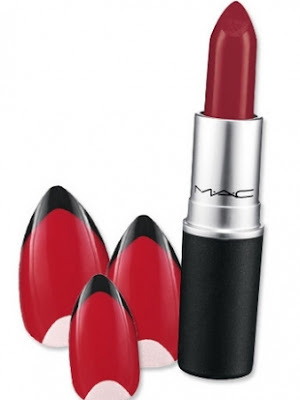 Matching your lipstick to your nails is classic but still post-modern." 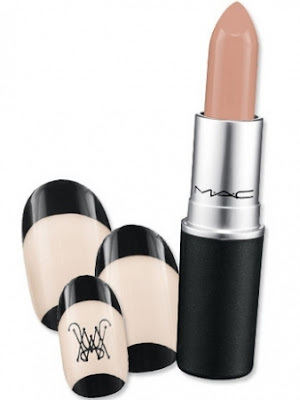 What do you think of the Ruffian x MAC Makeup Collection and which beauty items would you love to own? Leave a comment below. Im feeling the pointy red nails.